Penny stocks are among the most maligned investments among traders. Many won’t touch them, insisting that they provide too little rewards — and too much risk — to be worth their time. I believe differently. While I don’t recommend making penny stocks your only investments, I often give money management tips specifically about this type of security. They’re great additions to your portfolio even if you only hang on to them for 10 minutes, two hours, or overnight. Volatility and volume are what make choosing penny stocks possible. Let’s look at both of these concepts and learn how you can use them to your advantage. 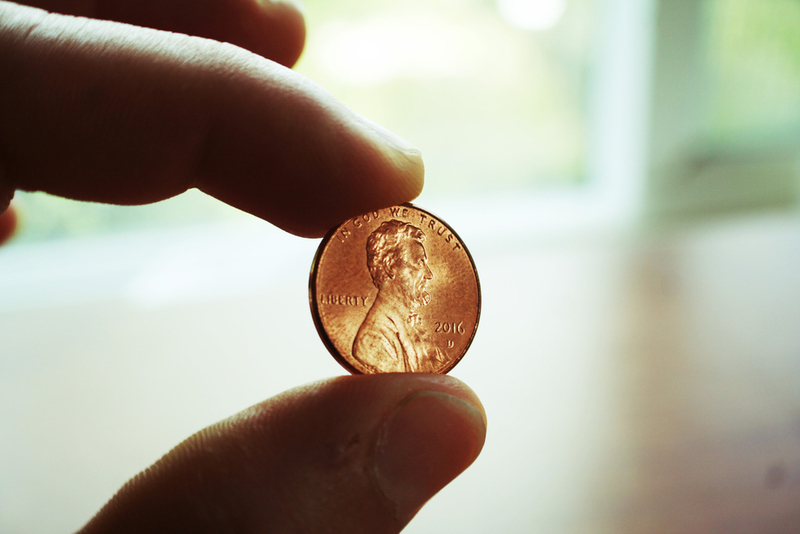 Penny stocks are stocks that typically don’t appear on the major stock exchanges. Instead, they’re available over-the-counter in what used to be known as the pink sheets. Many trading platforms enable you to buy and short penny stocks, so if you’re interested in this security, make sure your brokerage firm permits it. They trade for $5 per share or less. Most penny stocks come from struggling, new, or small businesses with low capital and high expenses. That’s what makes them risky. However, if you know how to invest in the stock market, you can apply the patterns and fundamentals to penny stocks, as well. You just have to understand how volatility and volume can lead you to the best trades. What Is Volume When it Comes to Penny Stocks? When penny stocks have high volume, lots of shares are being traded on the market. Some penny stocks might have a volume of 500 or 1,000. Others could have a volume of 2 million or more, and the volume can change from hour to hour or day to day. The reason volume matters is twofold. Let’s look at both reasons and dissect how those reasons might impact your trading. Your position in a trade, whether you’re investing in Apple or a penny stock, is the number of shares you’ve bought or shorted. Let’s say you buy 75,000 shares of EEEE. That means you have a large position, which is good. Since penny stocks cost so little per share, you’ll only make money trading them if you can get a large position. You might have to engage your broker to search for more shares if they’re difficult to find on your own. The greater your position, the greater your potential reward. However, penny stocks can move against you quickly, so you’ll want to take your profits early to avoid unnecessary risk. Remember that there are two sides to a trade. You buy or short, then sell. We’ve already covered the position size with regard to volume, but you also have to think about the second part of the trade. Let’s say you buy 500 shares of EEEE. The volume is low, with only about 2,000 shares in play. Suddenly, EEEE starts to tank. It cracks support and continues its plunge. The problem here is that you’re going to struggle to find a buyer. If nobody wants to buy your 500 shares, you can’t mitigate your losses by selling quickly. Your risk is limited — a stock’s price can only drop to $0 — but you don’t want to lose all that money if you can help it. Great volume will allow you to unload unwanted shares, either to buyers or short sellers, so you can cut your losses quickly. That’s key to trading penny stocks. What Is Volatility in Penny Stocks? Volatility refers to the rate at which penny stocks’ prices change. Low volatility basically resembles a horizontal line on a chart. It tells you that the price isn’t changing much, if at all, over a given period of time. Low volatility makes a penny stock relatively worthless as a trade. You’re buying a security that already costs very little, and with no price action, you can’t take worthy profits. High volatility, on the other hand, indicates fast, dramatic price action. The penny stock’s price is moving rapidly, so you can take advantage of the price action in either direction by buying or shorting the stock. The trick is to find a point in the price action where you can predict its momentum over the next few minutes or hours. Taking advantage of a repeating spike above resistance can result in huge profits if you have a large position. How Do Volatility and Volume Work Together? Volume represents the number of penny stock shares in play. The more volume you see in a penny stock, the better your chances of securing a large position and finding buyers when you’re ready to sell. Volatility tells you how much price action penny stocks are seeing. Greater volatility opens the doors to greater profits. Ideally, you want high volatility and volume when you’re trading penny stocks. It’s not an either-or deal. 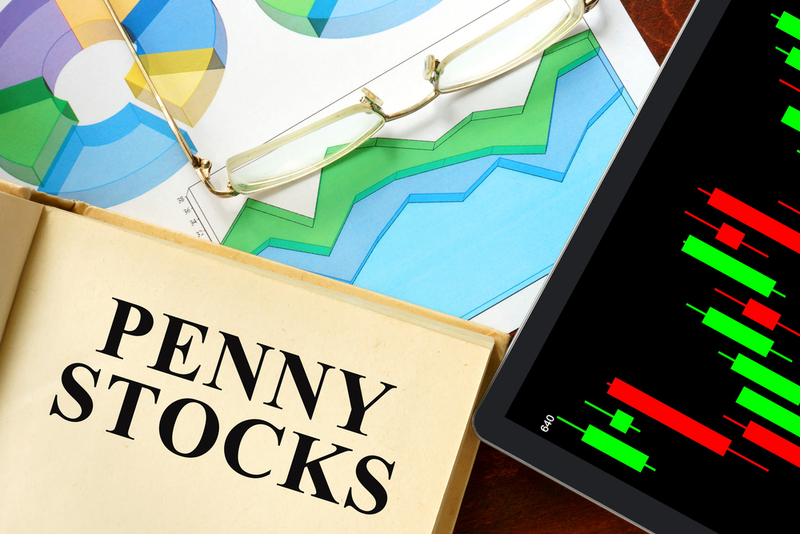 Penny stocks are fast-moving, highly risky securities that only become predictable when you’re familiar with the charts that work and are open to investing, however briefly, in speculative stocks. There’s a ton of risk, but you can mitigate that risk by only trading penny stocks with high volatility and volume. There is no reason to avoid penny stocks entirely. Risk comes with any investment — that’s why they don’t call it a loan. And since penny stocks trade at extremely low prices, there’s relatively little risk with small positions. I recommend starting with paper trading. A service like StocksToTrade allows you to trade without putting any money at risk. It also shows you penny stocks, which many other trading platforms do not. Practice looking for patterns and investigating basic fundamentals, such as news catalysts. Don’t pay attention to promoters, who often participate in pump-and-dumps. In other words, they hype up penny stocks, then profit just before the crash when people start dumping the stock. Penny stocks aren’t nearly as scary as many people seem to believe. If you’re familiar with the implications of volume and volatility, you’re already well ahead of most of the penny stock traders out there. By hedging your bets and using the patterns with which you’re most familiar, you can make steady money by trading penny stocks. If you’re not sure how to invest in the stock market, I’m here to help. Check out my Money Calendar Alert subscription. It’s a great way to get introduced to the stock market and to benefit from my advice and picks. Sign up today so you don’t waste another second. This entry was posted in investment advice, penny stocks and tagged how to invest in the stock market, penny stocks. Bookmark the permalink.